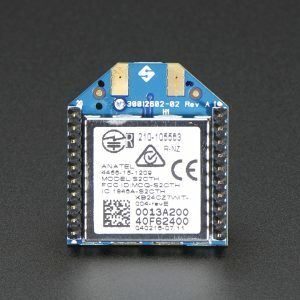 Do you need ‘moar power’ for your wireless widget? 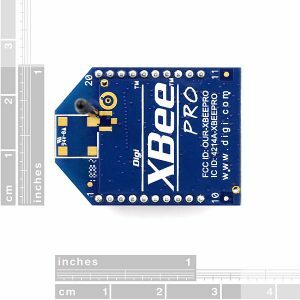 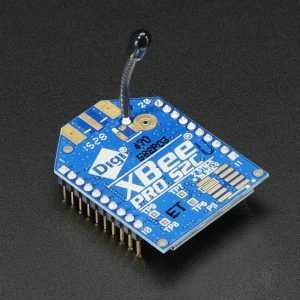 The XBee-PRO XSC 900 MHz RF module features two times the throughput and 20 times less current draw than the previous XSC module. 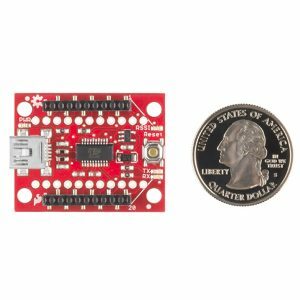 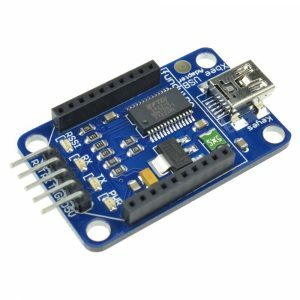 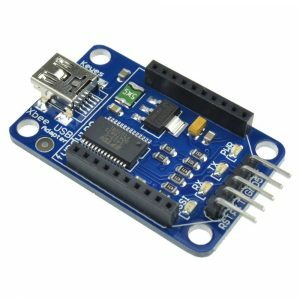 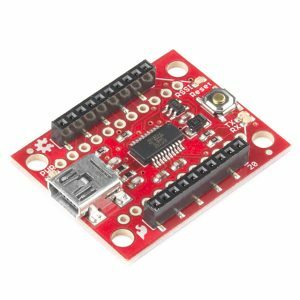 This version (S3B) features an ADF7023 transceiver from Analog Devices, which can toss your data up to 28 miles Line-of-Sight (LOS), along with low power consumption, drawing less than 2.5 uA in power down. 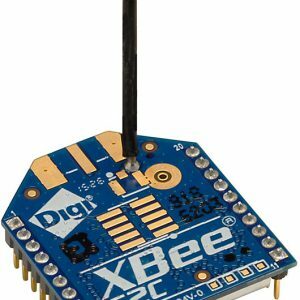 We now carry the Series 2 XBee “ZigBee” modules. 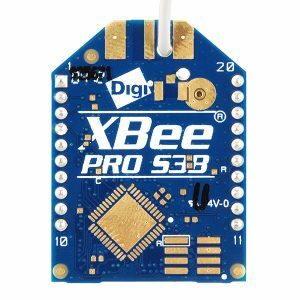 This is the PRO Series 2 ZigBee protocol 63mW with wire antenna. 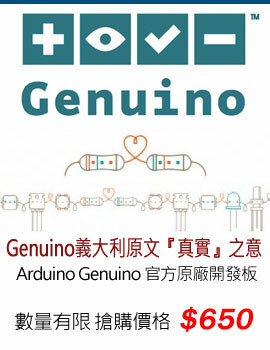 Its good for point-to-point, multipoint and mesh networks. 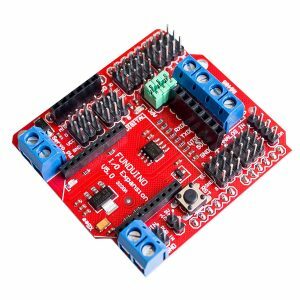 This module is a little more difficult to get going than the Series 1 – you must set up a “coordinator” module so they are not as plug-and-play. 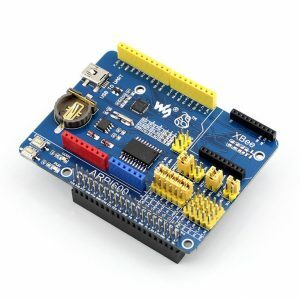 We suggest this module for those who are following the Building Wireless Sensor Network book as it focuses on Series 2. 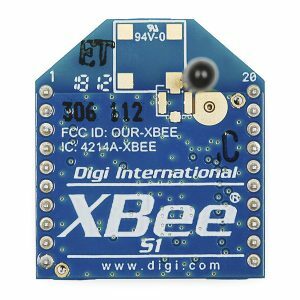 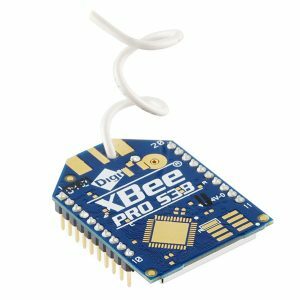 Digi International XBee® & XBee-PRO® ZB ZigBee® RF Modules provide cost-effective wireless connectivity to devices in ZigBee mesh networks. 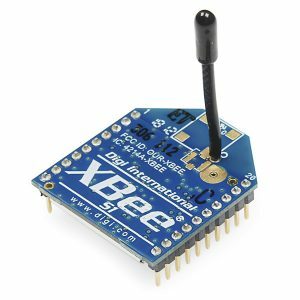 They are interoperable with other ZigBee and ZigBee PRO feature set devices. 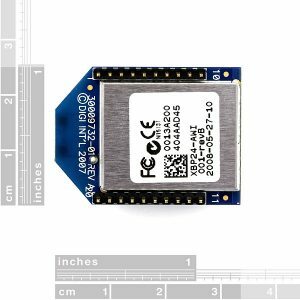 These modules require no configuration or additional development; users can have their network up and running in a matter of minutes. 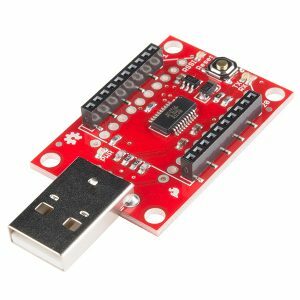 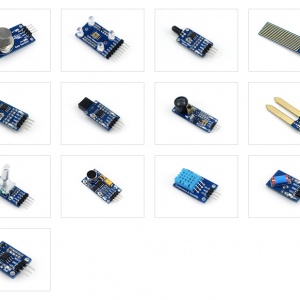 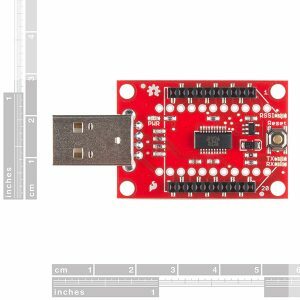 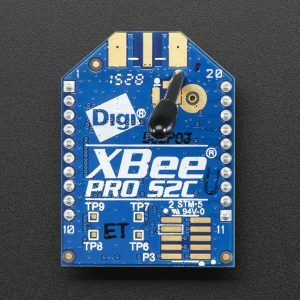 Programmable versions of the XBee-PRO ZB ZigBee and the SMT ZigBee modules make customizing ZigBee applications easy, even without wireless design expertise.